My brain can beat up your brain. 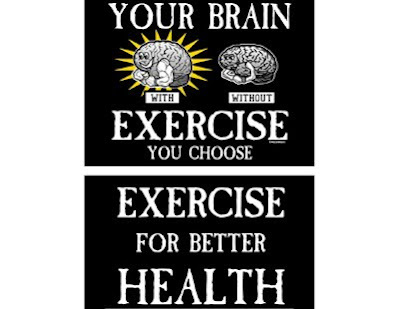 That is, if your brain doesn't get exercise and mine does. I'm not saying either way, I can't speculate or anything...especially now that I see that your brain has got some nice...uh...cannons. Ummmm...I'm just going to back away slowly now...later.